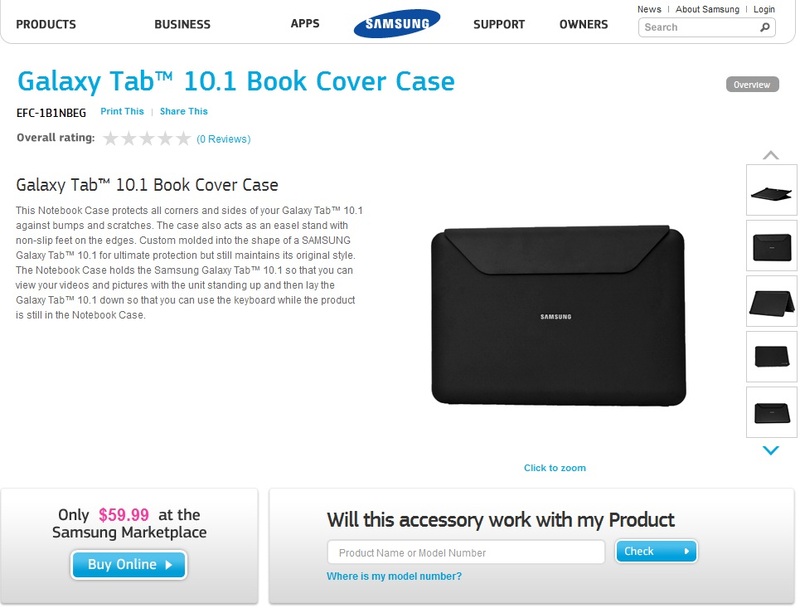 So you’ve finally got your Samsung Galaxy Tab 10.1 in your hands? And now? 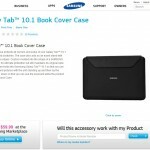 …looking for accessories?? You know… we’ve got accessories! 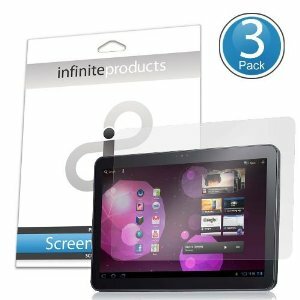 Protect your precious Samsung Galaxy Tab 10.1 screen with the VectorGuard from Infinite Products. 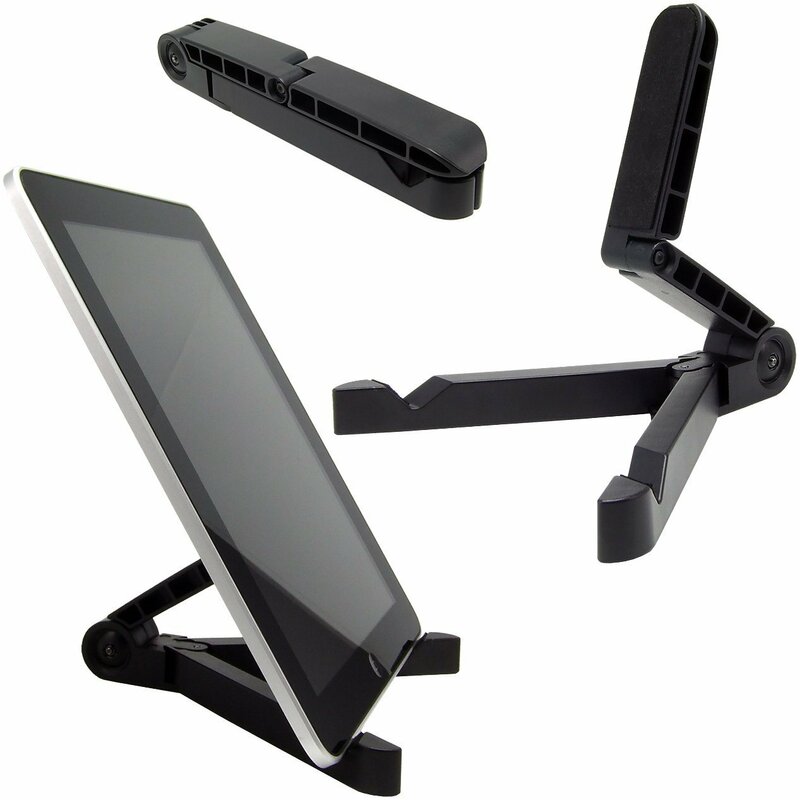 High quality, ultra clear, VectorGuards will protect your Samsung Galaxy Tab 10.1 screen from scratches, scrapes, and even the streaks left behind from your fingers. With 3 in the pack, you can share with friends, or keep some for later. 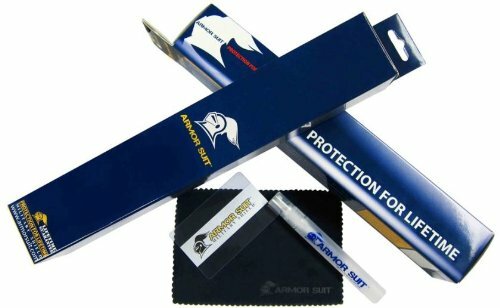 This kit includes everything in the second photo: Military Shield for your device, installation card, application solution, micro-fiber cloth, detailed instructions manual & ArmorSuit Lifetime Replacement Warranty. 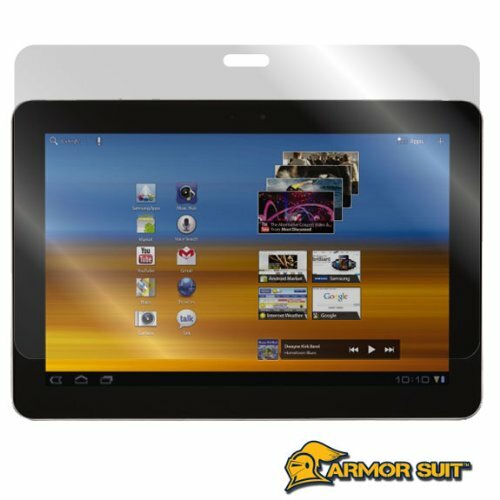 ArmorSuit-Military Shield is extremely transparent and formulated against UV for anti-yellowing, in order to protect your device. ArmorSuit-Military Shield is made from the same protection film material used to protect military aircrafts, helicopters and space shuttles. Military Shield also equipped with “self-healing” technology to further extend the protection. 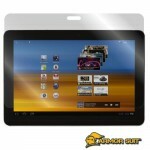 The self-healing technology will eliminate minor scratches on the film over period of time. 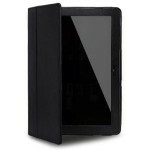 Our Military Shield has also been precisely cut to provide perfect fitting invisibly protect your device. You can relax and stop worrying about permanent scratches on your device because our Military Shield provides you a peace of mind to keep your device away from any scratches. ArmorSuit Military Shield features corrosion and moisture protection, it prevent moisture from migrating through film to attack underlying substrates. It also provides erosion and impact protection, it protect paint, plastics, metals and composites from sand, rock, rain, and debris damage. 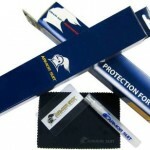 Also protects against general wear, rubbing, chaffing, abrading, scraping, etc. And if you ever need to remove the ArmorSuit Military Shield, is easy to remove, it comes off clean and leaves no sticky residue. 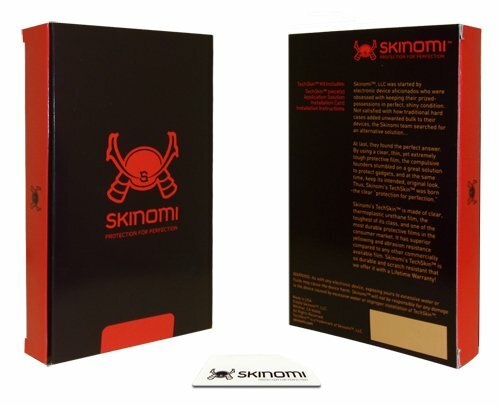 The Skinomi Carbon Fiber Series Protector Film is high-quality protective film and not a case. UPDATE: Now available from Amazon & Bestbuy for $79.99. 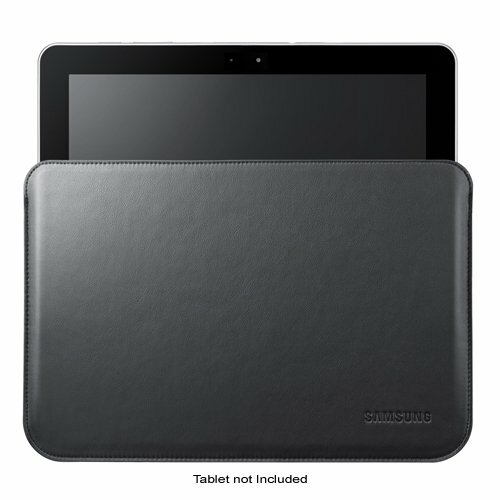 Since the Galaxy Tab 10.1’s forerunner, the 7 inch Galaxy Tab’s Keyboard Dock was a real success and a actual help at times, it seems like with it’s big brother it’s not going to be different… there are times away from couch or sofa where a keyboard for fast typing is a real help. 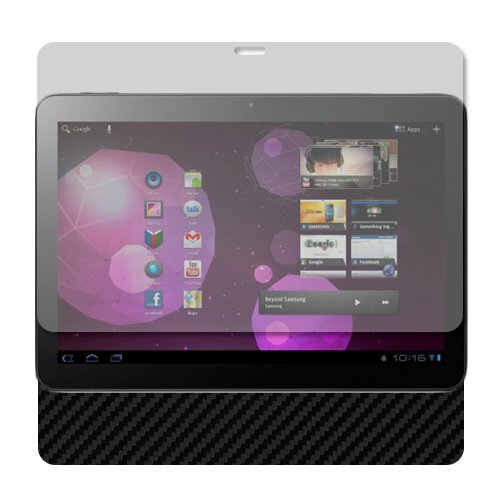 Amazon and Bestbuy both have them in stock. 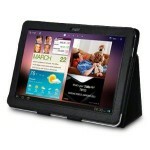 This comfortable, soft touch keyboard makes maximizing the features of the Galaxy Tab. 10.1 a breeze. Increase productivity, communicate faster and more conveniently, all while your Galaxy Tab 10.1 is securely stationed in the weighted, integrated charging and media dock. The Android hot keys give you one touch access to key features like internet, e-mail, music and video controls. Charge your Galaxy Tab conveniently at your desk while checking email, listening to music visa the 3.5 mm stereo out port, or just taking in your favorite photos in digital picture frame mode. 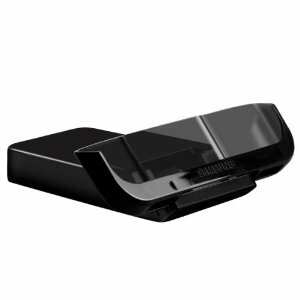 HDMI output to view HD content on HDTV up to 1080p (optional HDMI cable required) 30 pin connector to tablet for charging, video, audio, data sync Data sync to PC – pictures, videos, music, contacts, calendar 3.5mm audio out jack for external speakers or home stereo connection. 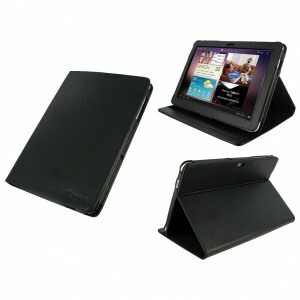 This Leather Notebook Case protects all corners and sides of your Galaxy Tab 10.1 against bumps and scratches. The case also acts as an easel stand with non-slip feet on the edges. Custom moulded into the shape of a SAMSUNG Galaxy Tab 10.1 for ultimate protection but still have its original style. 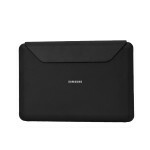 The Leather Notebook Case holds the Samsung Galaxy Tab 10.1 so that you can view your videos and pictures with the unit standing up and then lay the Galaxy Tab? 10.1 down so that you can use the keyboard while the product is still in the Leather Notebook Case. Don’t have a Samsung Galaxy Tab 10.1? Order yours today!